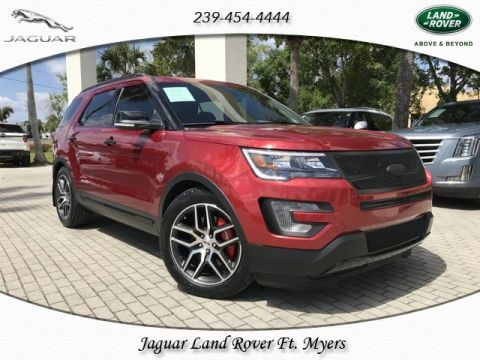 By using this service, you authorize Jaguar Fort Myers, and its affiliates, to contact you by texts/calls which may include marketing and be by autodialer or pre-recorded messages. Consent is not required to purchase goods or services. WHAT A RARE FIND! THIS ICONIC JAGUAR HAS SET THE TONE FOR CONVERTIBLES. WITH IT'S DISTINCT DESIGN THIS AMAZING VEHICLE PROVIDES A SMOOTH RIDE, PLENTY OF PERFORMANCE AND FUNCTION. SINCE THEY STOPPED PRODUCTION THE XK HAS BECOME THE MOST DESIRABLE JAGUAR ON THE MARKET TODAY. CONSIDER YOURSELF LUCKY TO OWN SUCH A VEHICLE!! 2011 Jaguar XK 5.0L AJ-V8 DOHC 32V Warm Charcoal w/Softgrain Leather Seat Trim. Odometer is 13412 miles below market average! SIX-TIME PRIDE OF JAGUAR AWARD WINNER!! Come see why we are the #1 RATED Jaguar Dealership in the Country for CUSTOMER SATISFACTION. All of our customers receive a FIRST CLASS, NO PRESSURE buying experience. 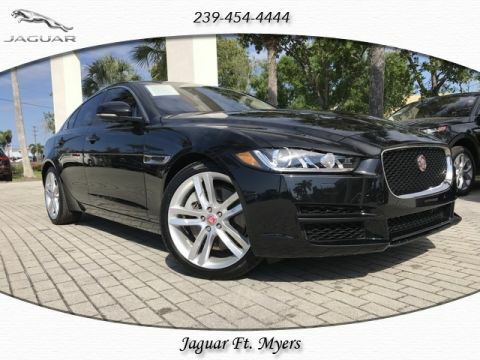 Come see us at Jaguar of Ft. Myers. WE PROMISE IT WILL BE WORTH THE VISIT!!! Prices do not include tax, tag, title, $699 dealer fee and $199 electronic registration filing fee. 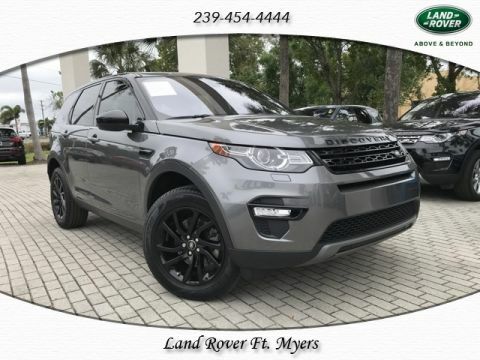 The Jaguar Fort Myers and Land Rover Fort Myers “Internet Sales & Delivery Team” has a singular focus; to make your next vehicle purchase as easy and hassle free as possible. We understand that many hours go into researching your new and used car purchase, a lot of those are spent online. *Note that CPO/Used vehicles may be subject to unrepaired manufacturer recalls. Please contact the manufacturer for recall assistance/questions before purchasing or check the NHTSA website for current recall information. 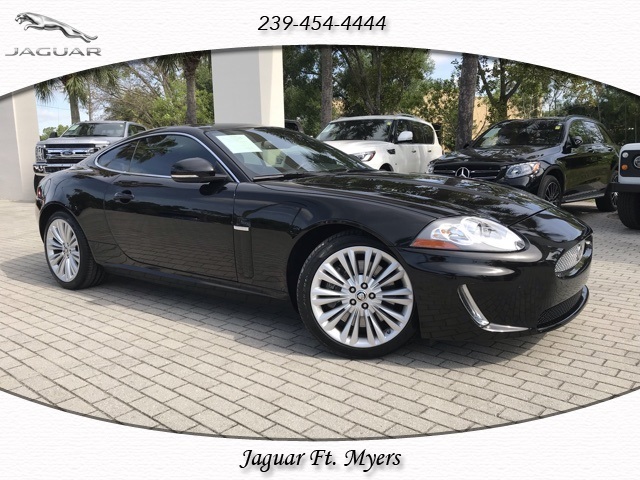 Ft. Myers Jaguar gives each vehicle a 160 point safety inspection and checks for open recalls..